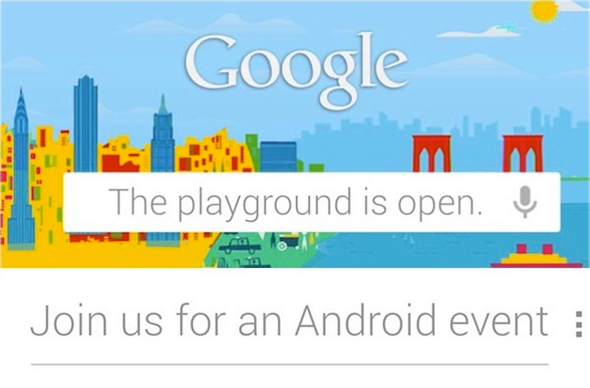 Announced via email, just two Mondays from now at 10am, Google will be revealing what’s new with Android. For those who won’t be able to attend, Google will be live streaming the entire event here. We couldn’t be more excited to see what Google has prepared for us. Fortunately, we have less than two weeks to wait. For more information what we think Google will reveal at the event, check out the links below. Is there anything special you hope Google will surprise us with? ~ Update : The event has been cancelled due to Hurricane ‘Sandy’ and there is currently no new date that has been announced by Google. 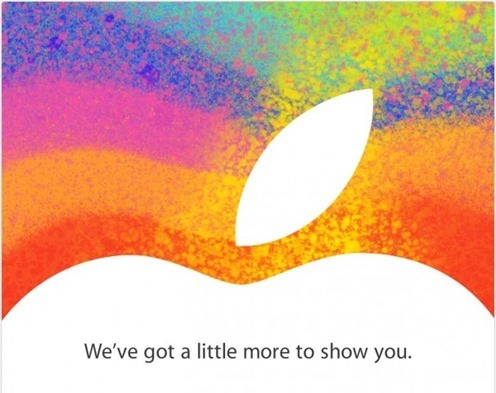 Apple is finally seems to be ready to show off a new iPad mini to the world, according to invites sent out to members of the media today. The invitations are likely for the unveiling of a smaller tablet device, set for announcement at an October 23 in San Jose at the California Theater at a 10 AM PT event. The iPad mini is rumored to have a number of different characteristics, including an aluminum design with two color options like the latest iPhone 5, cellular network connectivity, a display that may not provide true Retina resolution in order to keep costs down, and an estimated delivery date of late October or early November. There are also rumors that Apple will introduce a slightly refreshed full-sized iPad at this event, with a Lightning dock connector and slightly improved specs. Price will be the big wildcard here, for the iPad mini especially: estimates range from as low as $249 to around $399 as a starting price for the new tablet.